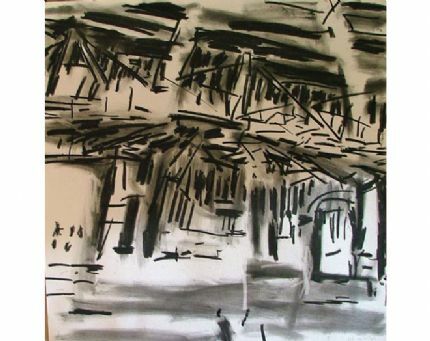 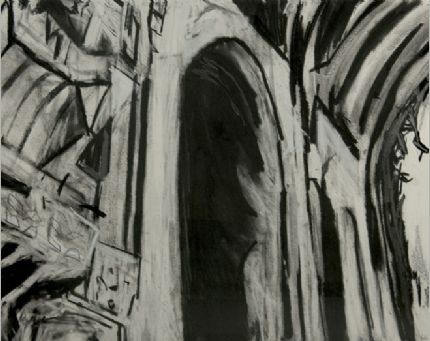 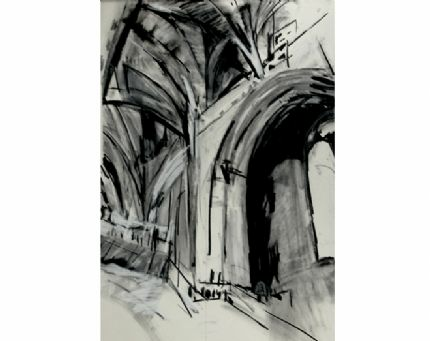 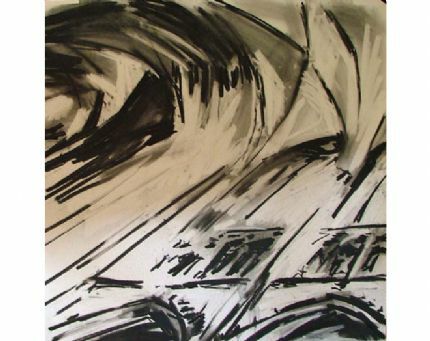 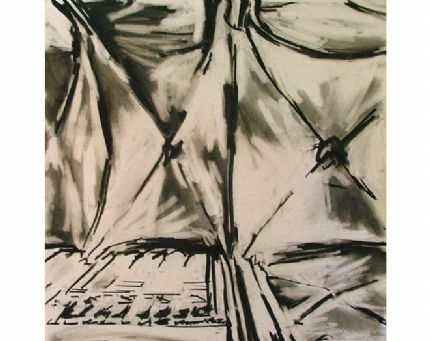 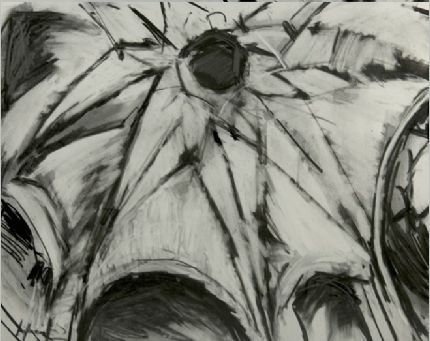 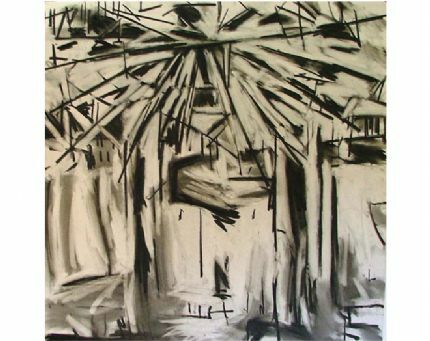 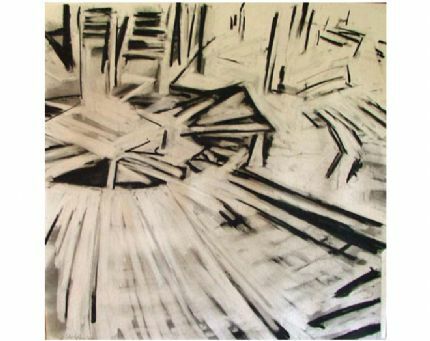 In early 2010 I was invited to undertake a residency at Liverpool’s Anglican Cathedral with the intention of producing a body of work, particularly drawings, of its interior space. 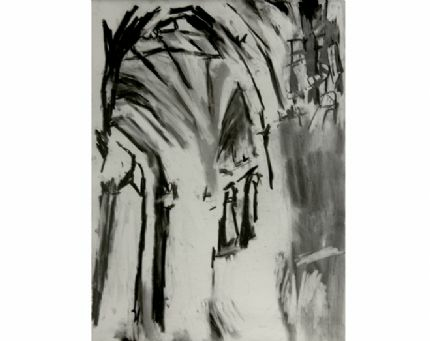 Fifteen months and nearly a hundred works later, an exhibition of around thirty drawings took place throughout the cathedral Nave in March/April 2011. 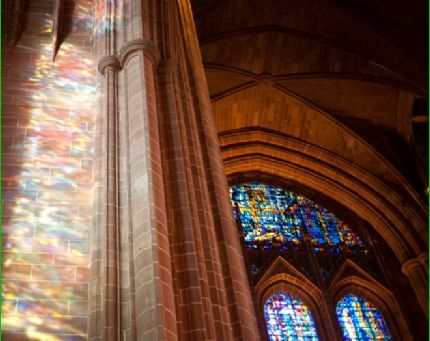 Subsequently, the work transferred to Cologne where the work formed part of the sixtieth anniversary of economic and cultural links between the two cities. 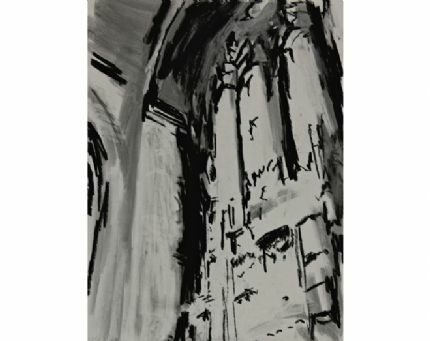 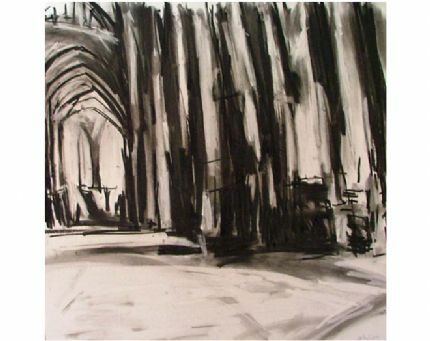 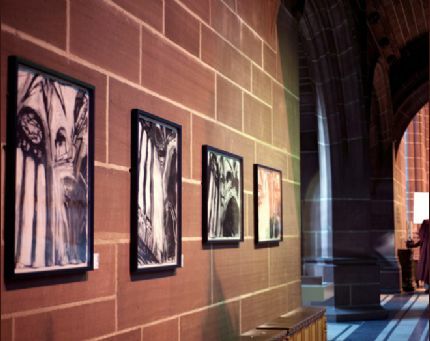 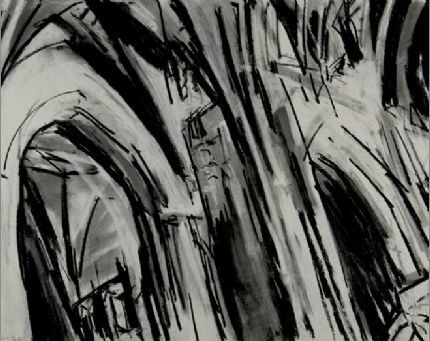 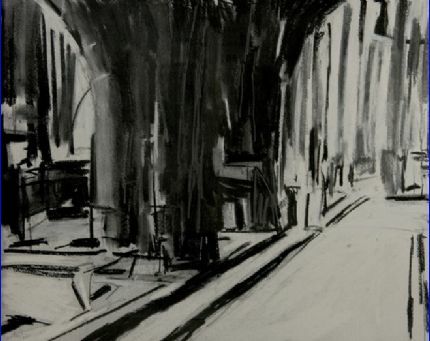 Drawings of the Anglican Cathedral were exhibited alongside newly produced drawings of both Liverpools Metropolitan Cathedral and Cologne Cathedral – Der Kolner Dom. 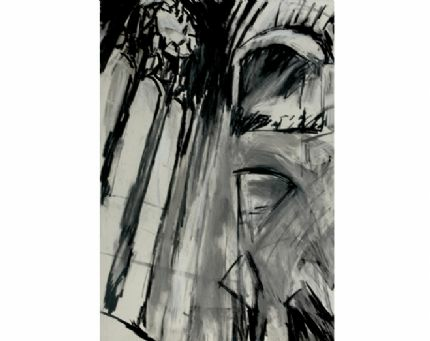 The common most obvious denominator linking the three cathedrals from a spatial point of view is their constant and unchanging internal environment. 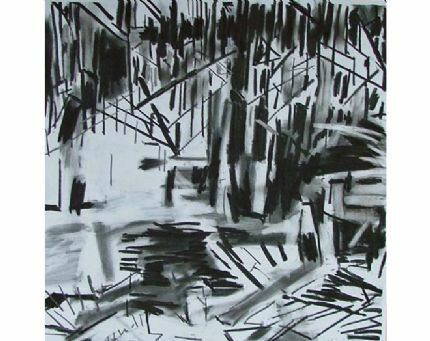 It could be relied upon to be virtually identical each time i returned to the same specific point to work on the same drawing – a characteristic that is similarly impossible when working with external landscapes of the type I had been used to. 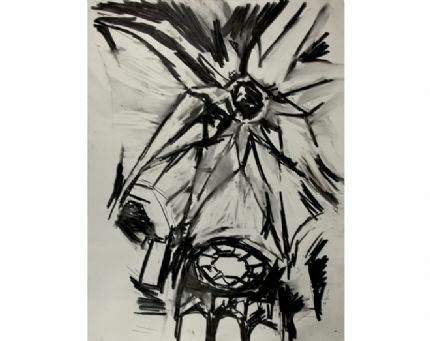 Drawing, besides being the foundation stone of what I do, is a natural redactor in that it edits out everything other than the relationship between the artist and subject. 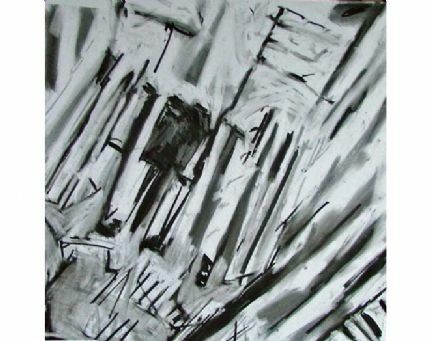 It invites focus on the spatial and physical arrangement in front of me and invites speed of purpose and the immediate transfer of the experience to visual image. 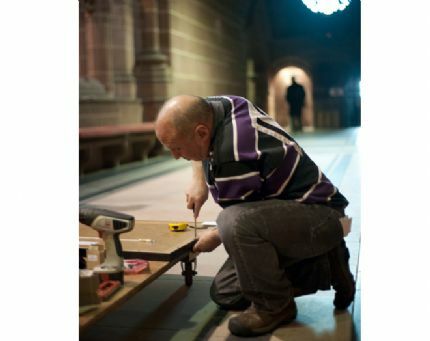 Although the project started, not without some trepidation, in the end all three beautiful buildings were easy partners to work with and each image naturally led on the next.